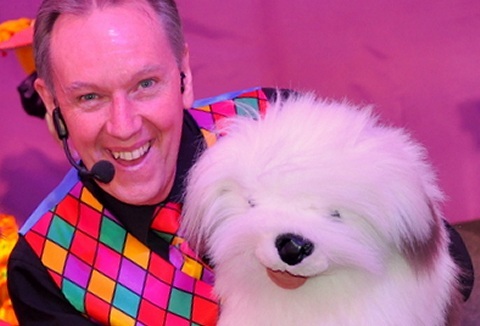 What better way to attract children and families to your organisation's event than to invite Chuckle Chops along to provide fun and laughter to keep the little ones entertained. Children's entertainment packages with magic show, balloon modeliing & clown. Whatever the occasion or size of venue we have the magic to suit. We can mix and match with magic shows, puppets, balloon modelling to walk-about magic and magic workshops. 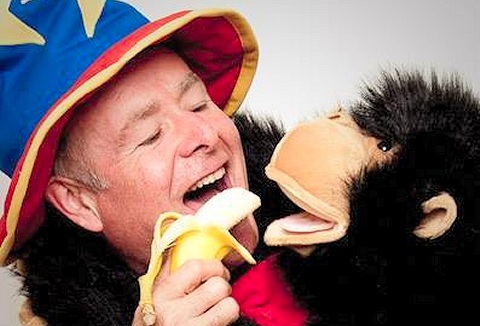 Our shows are available for children's parties, playgroups to schools & fun days. We provide various formats of entertainment for children aged 3-8 years for any occasion, location and time! With a choice of packages available like, play and magic parties to circus skills entertainment to parachute games is the perfect party solution.